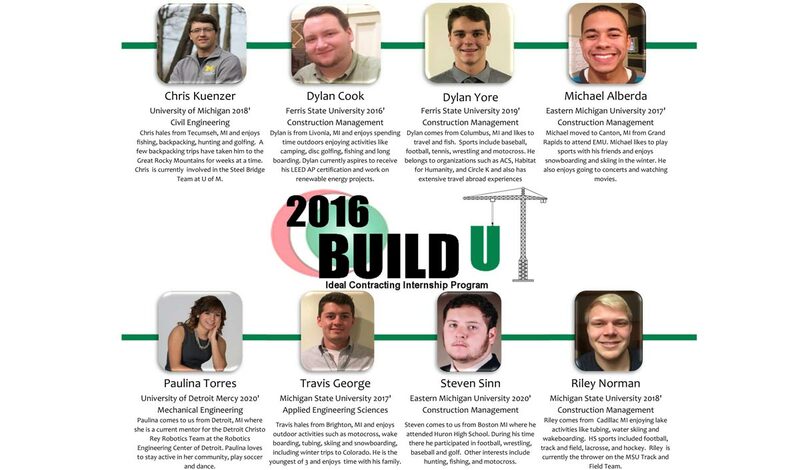 Ideal Contracting is thrilled to welcome the 2016 class of interns – Chris Kuenzer, Dylan Cook, Dylan Yore, Michael Alberda, Paulina Torres, Travis George, Steven Sinn, and Riley Norman – for the Build U Intern program commencing in May. Contracting sought out high quality students pursuing degrees in engineering and construction management from the top Universities in the area. 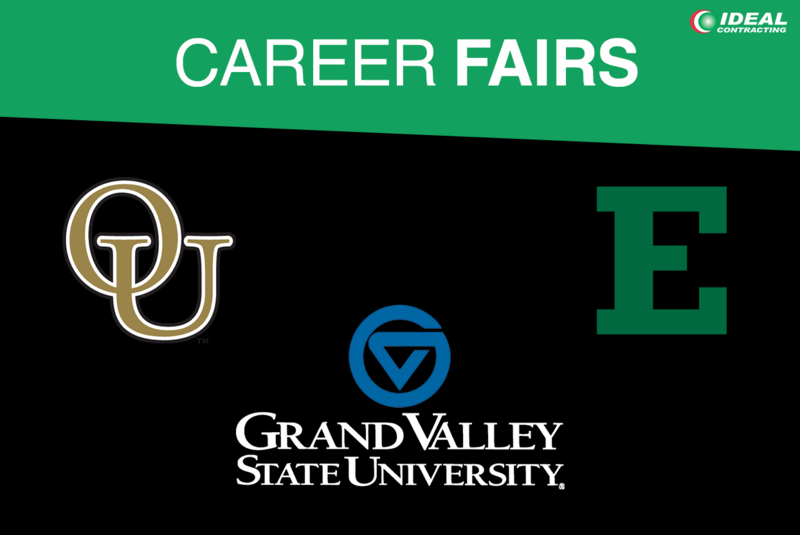 Carefully selected through career fairs, the students chosen demonstrated dedication to school, involvement in extra-curricular activities, and the ability to communicate effectively. 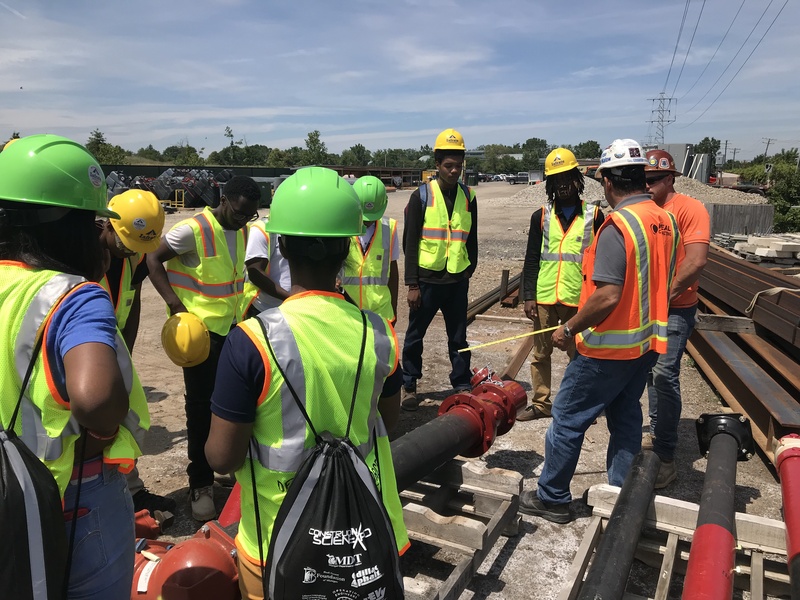 Throughout the program, Build U Interns should expect to gain real-life experience and understanding in the office and field environments of the construction industry; this includes profit/loss, human resources, overhead, marketing, and more. Designed as challenging, yet exciting, the Build U Program will provide interns with the chance to apply formal classroom training in their work assignments, enhance the value of their classroom education, communicate with and learn from professionals, and understand new ideas and concepts. This will be an invaluable learning opportunity for the Build U Interns as they will gain great work experience and confidence, as well as an understanding of the business as a whole. Ideal Contracting holds a history of making our students employable. 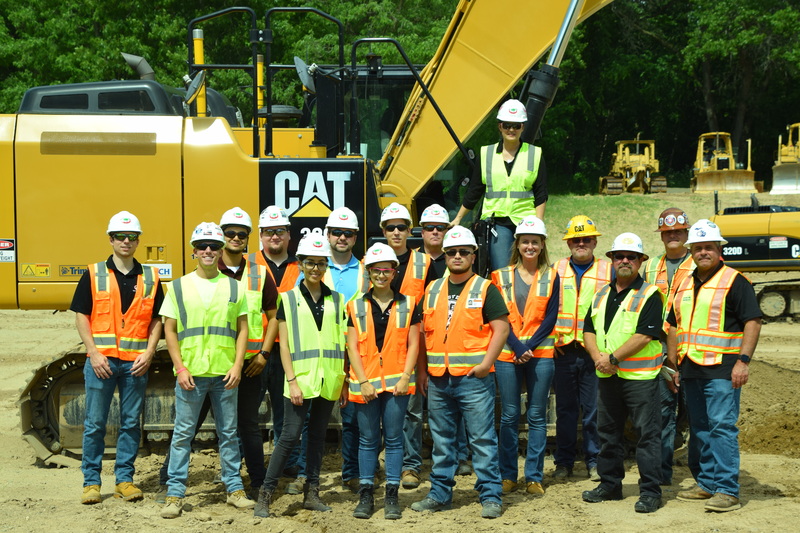 Those who perform well will be invited back to the program each summer, gaining further exposure and experience from several aspects of the construction industry, information that typically takes years to gain. Ideal Contracting hopes their interns continue to build a career with the company upon graduation. Be sure to follow the updates on the interns and their progress through Ideal Contracting’s summer internship blog!